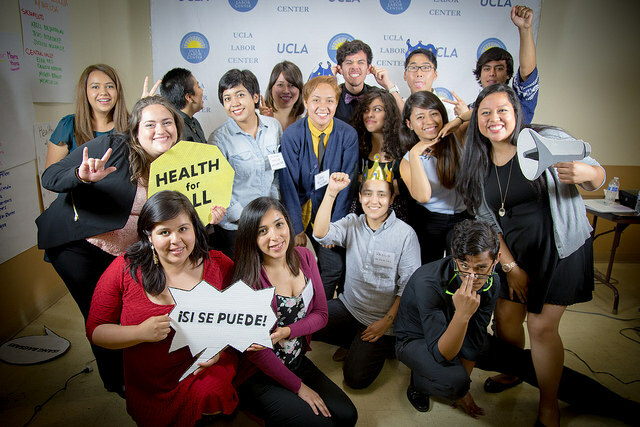 Presenting the newest group of immigrant rights leaders from Dream Summer 2015! The Los Angeles Times highlighted the work of this year’s Dream Summer participants. Read the article. 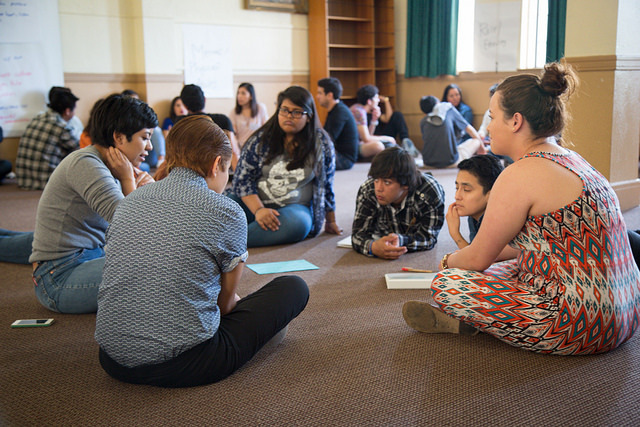 This is the fifth year that the Labor Center’s Dream Resource Center has facilitated the Dream Summer program, the first national fellowship for undocumented youth.Since 2011, the Labor Center has facilitated the Dream Summer program. This year over 80 interns across the country were selected from a pool of nearly 400 to take part in Dream Summer 2015. 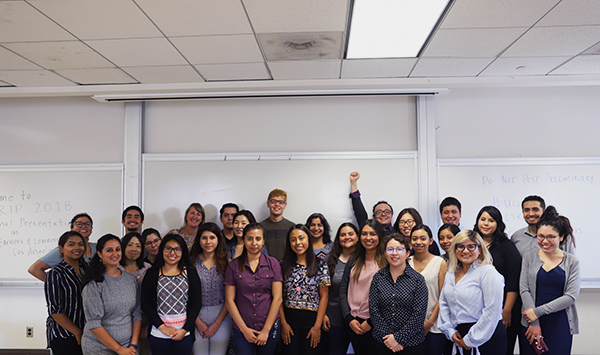 Over the course of the ten-week program, interns from different backgrounds are placed into social justice and labor organizations across the country, building a new generation of immigrant rights leaders. This year’s Dream Summer fellows developed their leadership skills, explored their intersectional identities, connected with each other, and promoted an intersectional, cross-racial, and multi-generational approach to social justice. Interns focused on issues such as mass incarceration and deportation, Deferred Action programs, and education equity for undocumented youth. 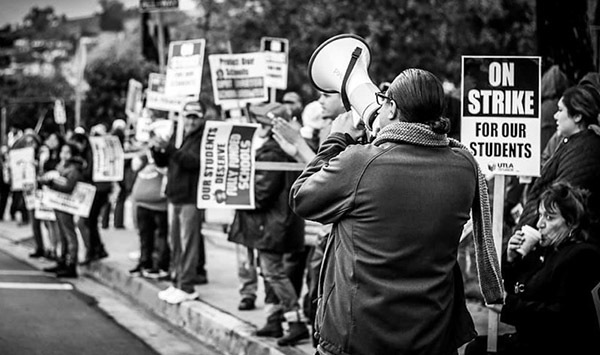 Beyond that, specific cohorts within the program focused on the intersection of health care and immigrant rights in California and worker’s rights throughout the country. Working with the Inland Empire – Immigrant Youth Coalition in California, Petra De La Cruz coordinated two DACA clinics and Medi-Cal enrollment presentations in the Coachella valley. As a part of FL DREAM in Florida, Dayanna Mogollen assisted with the development and implementation of Florida’s first ever national undocumented student conference. These are only two of the now over 500 Dream Summer alumni continuing to create change in their immigrant communities nationwide! Dream Summer Alumni have gone on to do incredible things across the country. The Dream Summer program has already provided opportunities to over 500 undocumented youth and allies. With alumni across the country working on various immigrant rights issues, Dream Summer continues to develop social justice leaders who continue to shape the national conversation around immigration.